Lisa Jewell is a New York Times, Wall Street Journal and USA Today Bestselling Author of mystery and thriller novels. If you love an exciting read, you’ve undoubtedly heard of some of her popular releases The She Was Gone, I Found You, and Watching You. If you’re on the hunt for a new mystery, make sure you check out these books to read if you like Lisa Jewell! 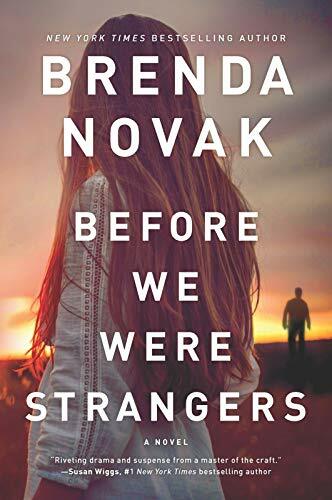 After a night out with her friends, Ella Maria Chauncey hurries home before her parents realize she was out with a boy they didn’t want her to date. As her neighborhood is one of the wealthiest in Lyford City, she believes she’ll be safe by herself… Ella Maria never makes it home. Point Road is the home of the wealthy and Angela Jeffries, the beautiful but broken woman Eric Slater has always wanted. 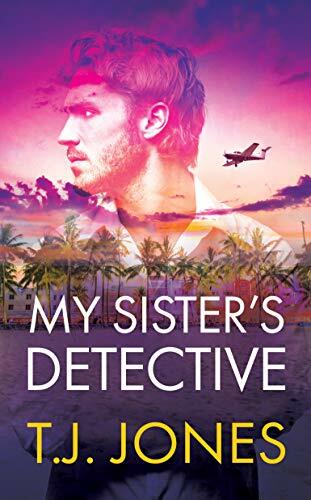 Upon his return home from the Navy he is confronted with the news that the death of his childhood friend may have been murder… And it is up to Eric to investigate. 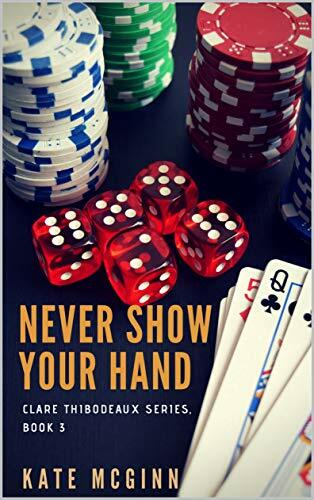 Never Show Your Hand is the new fast-paced, action-packed suspense novel by Kate McGinn. 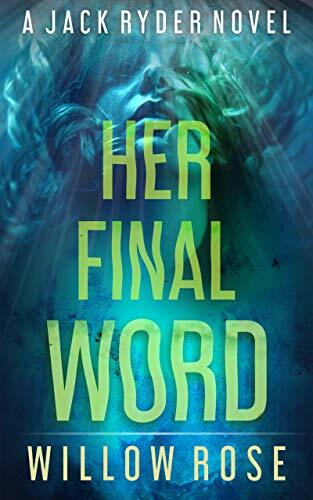 It tells the story of a woman’s heartbreaking decision to leave the past behind her, a Black ops sniper with a target on his head, and a CIA agent striving to solve the puzzle. 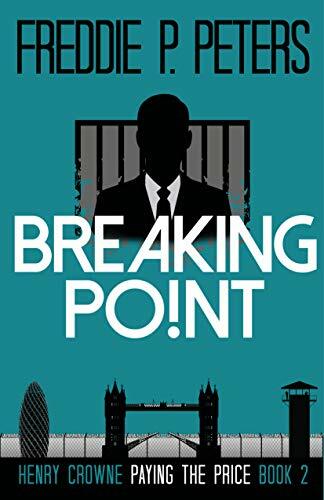 The second book in the popular Henry Crowne Paying the Price series… Former QC Nancy Wu and inspector Jonathan Pole have been brought together for an investigation that implicates the UK Government, the Bank of England, and some of London’s top banking executives. Two city bankers are dead amidst a $350 trillion scandal. Sloane McBride is a five-year-old that can’t sleep. Her parents were having an argument and their harsh words were filling the air. But then there was another sound. An ominous thump. Then quiet… The next morning her mother had vanished. The official story is that her mother left that night… but something happened. Something no one wants to talk about. Alice Somerville’s inheritance lies six feet under in a Highland peat bog. It was buried by her grandmother at the end of World War II. 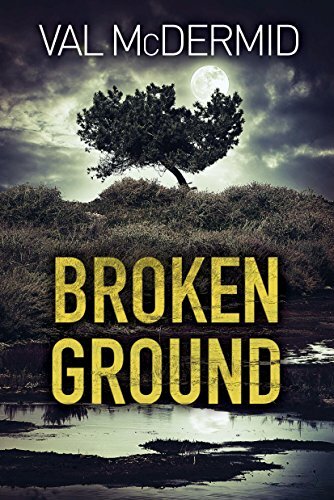 When Alice finds it, she uncovers an unnerving surprise… a dead body with a bullet between the eyes.